You've GOT to check out the portraits in this album design! 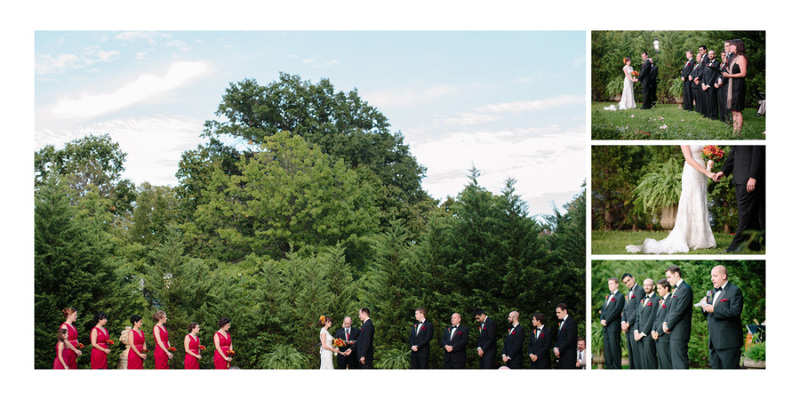 Not only did the Snug Harbor Cultural Center provide SUCH unique greenery and architecture for this beautiful New York City wedding, but Angela Newton Roy simply knocked it out of the park with her photography! 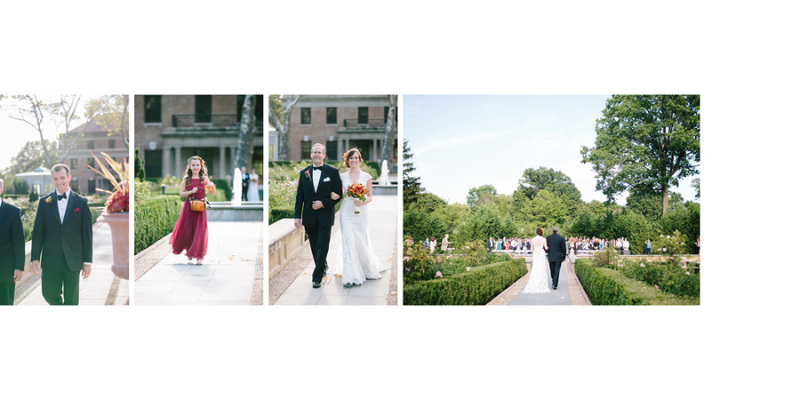 Angela writes on her blog, "There were SO many stunning places at Snug Harbor for beautiful portraits, but we could have been anywhere and these two would have made them perfect. You can literally see how much they love each other in each one. From their smiles, to the way they linger in their kisses, to their hugs...their love makes the portraits gorgeous." Angela is a film and digital photographer based out of Washington, DC and NYC whose soft and romantic images make us swoon! 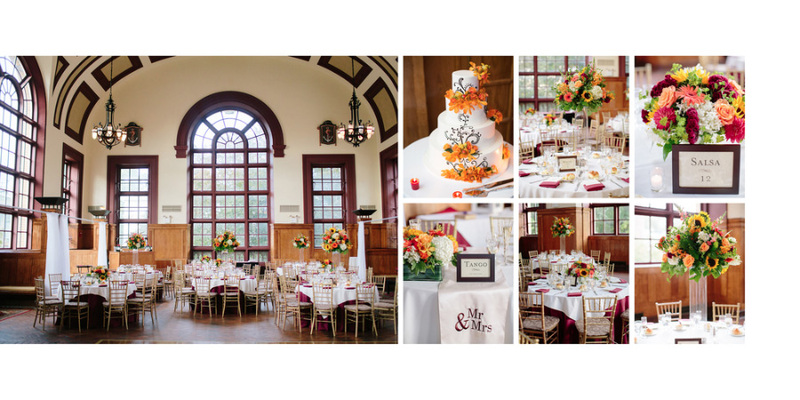 After the design process was complete, Angela shared the following thoughts, "It was so much fun to relive Amanda and Matt's gorgeous wedding day during the design of their album. Working with Align helped me deliver a perfect album to the couple. By starting with a few of their favorite images, including family formals they wanted included in their design, I was able to select the rest that would tell a good story, then hand them over to the designer Sarah at Align. It was so easy to communicate to her the overall feel and aesthetic I wanted for the album, and I could tell right away that she 'got it'. She kept it clean and classic, and nailed it with her design choices. The couple only had to make one or two swaps, and that was so easy to do with Align managing it for me! The process from start to finish was so smooth, and kept my workflow moving right along. I'm so thankful they created such a stunning album for Amanda and Matt. I know they love it and will cherish it for years to come!" More "awwwws" are happening now! 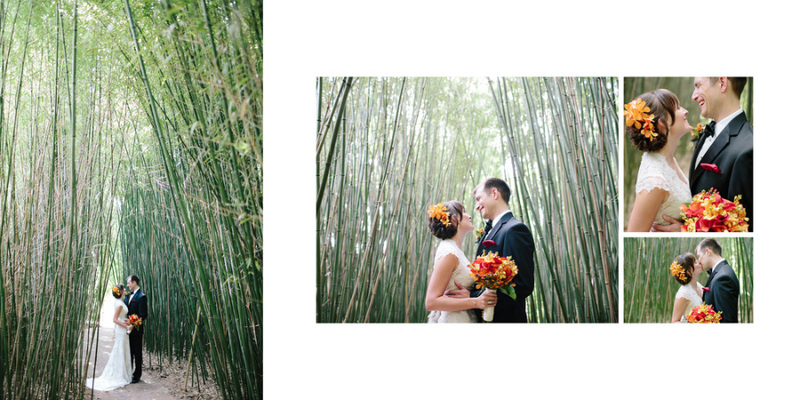 Thanks for letting us work with your beautiful images, Angela!